There was 5 in stock on 22 April 2019 at 08:30. 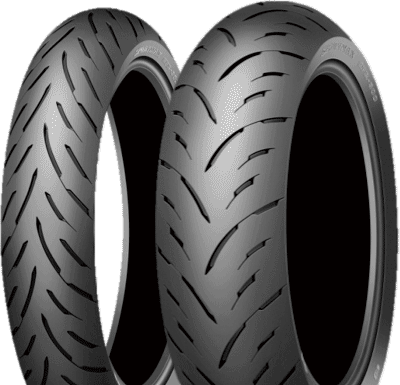 Value tyre for City/Urban commuting and light Touring use. New pattern designed to deliver safe performance in all urban conditions. Light and flexible construction for comfort, smooth handling and reassuring stability. New Silica-blend compound improves both mileage and wet grip. Exceptional cornering grip in all conditions. Size kit adapted to suit the latest high-performance adventure bike.